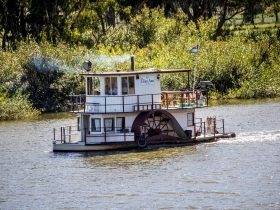 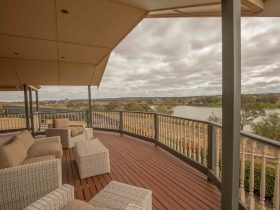 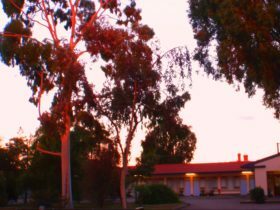 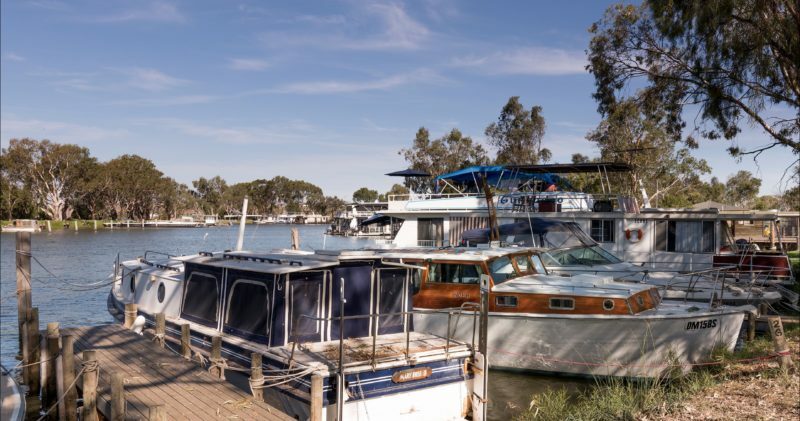 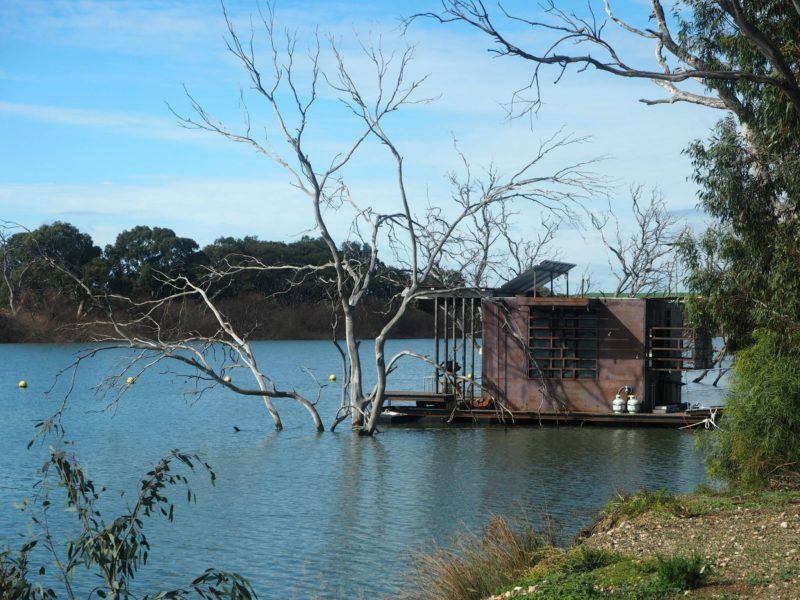 Come and stay at the Murray Bridge Marina Camping and Caravan Park. 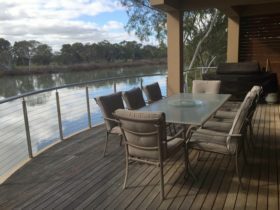 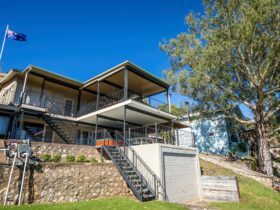 Enjoy the serene riverside location, close to many surrounding attractions. 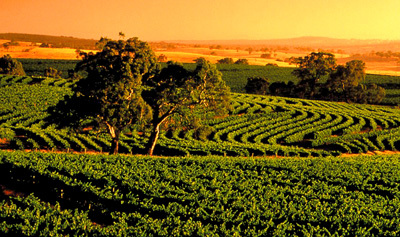 One hour to Adelaide, the South Coast or the Barossa Valley wine region. 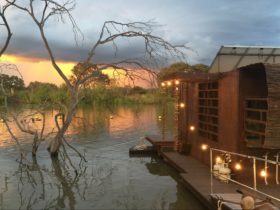 We have cabins on land and on the water as well as powered on-suite sites, regular powered sites and non powered campsites. Additional guests for camp sites $10.00 per person, per night. 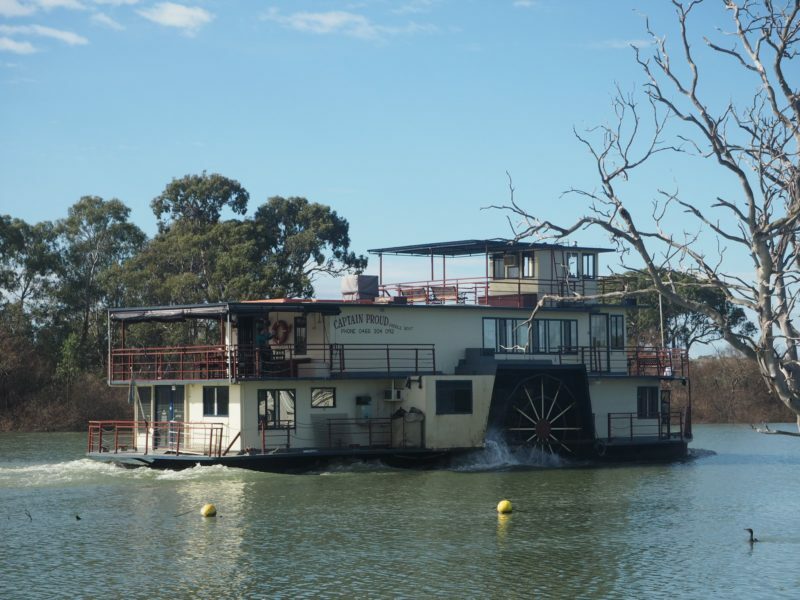 Additional guests for cabins $20.00 per person, per night.